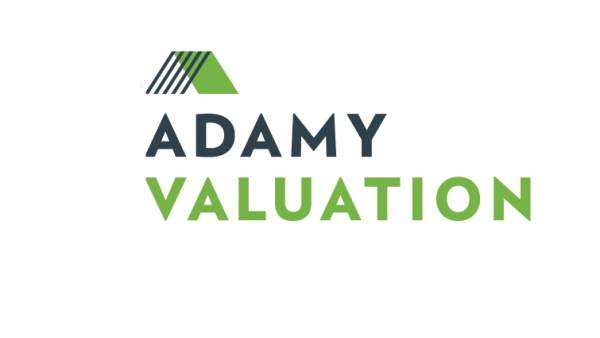 Since its entrepreneurial beginning in 1979, Adamy Valuation has built a compelling track record as a leader in business valuation. Now in its second generation of leadership, Adamy Valuation’s experts work with companies in a wide variety of industries across the United States and Canada. Adamy Valuation serves companies of all sizes to help owners and managers understand the value of their business, whether for purposes of planning, transactions, litigation support, or compliance. The Adamy Valuation team specializes in a many areas, with Employee Stock Ownership Plans (ESOP) being one of their longest-standing areas of expertise. Nick Adamy is a Managing Director and Shareholder of Adamy Valuation. 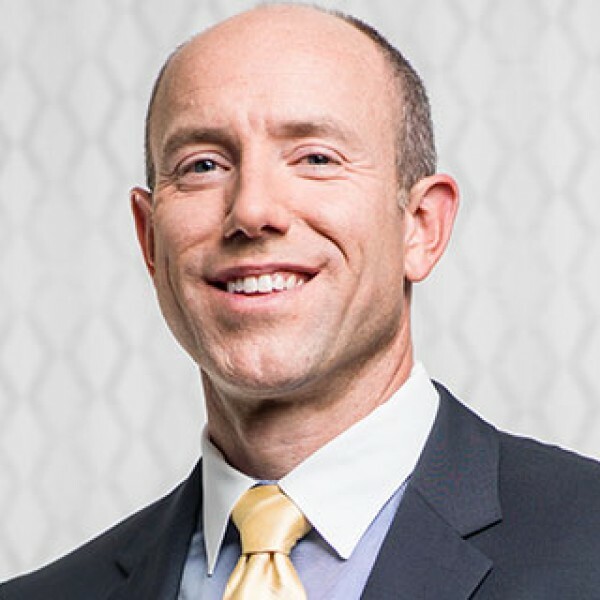 He has extensive experience providing valuation, financial advisory, and expert witness services to private and public companies, business owners, corporate finance executives, investors, trustees, and attorneys for a variety of purposes. Chad Salsbery is a Managing Director with Adamy Valuation. He has a wealth of experience in providing expert testimony and valuation services. Chad provides clients with valuation services in commercial litigation settings for economic damages, business valuations, and bankruptcy issues. He also has significant experience with insurance, construction, and government contracting cost claims. He serves clients at both the Grand Rapids and Chicago offices. 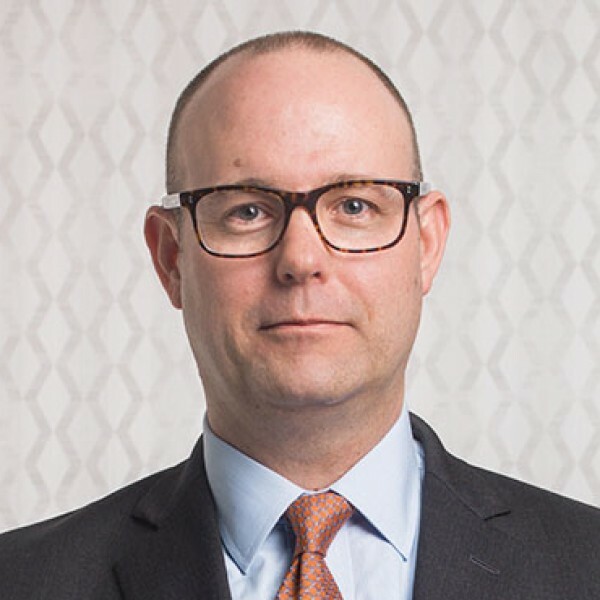 John Schumacher is an experienced provider of financial opinions and valuation advisory services to both public and private companies, financial sponsors, trustees and legal counsel on behalf of their clients. John’s industry experience encompasses a broad cross-section of the U.S. and global economy. He has worked with companies ranging from startups to companies engaged in multi-billion dollar transactions. 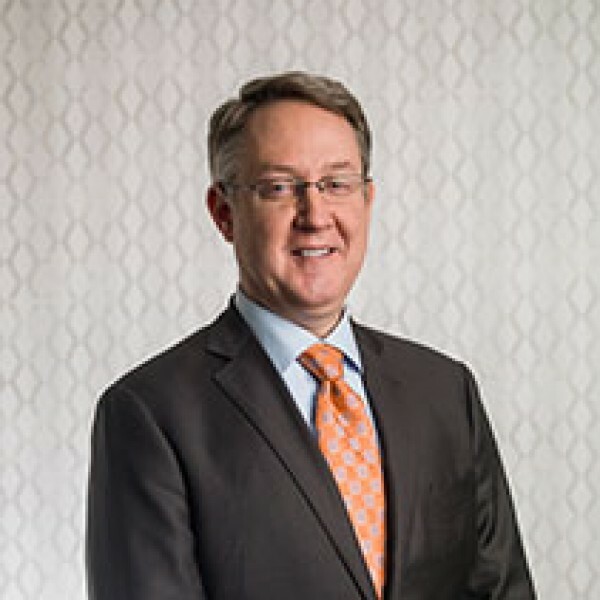 His analyses, opinions, and consulting have been relied upon by decision-makers for a wide range of purposes, including financial reporting, divorce, shareholder litigation, tax, ESOP, strategic planning, and transaction fairness and solvency.